Saturday service is open from 8 a.m. to 2 p.m. for drop off and pick up only. Loaner cars available if necessary. 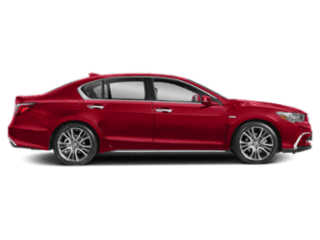 Need Acura service in the Bay Area? You’re in the right place. 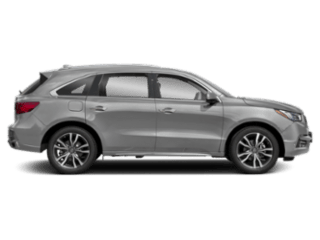 Whether you live in San Jose or Santa Clara, you can rely on Los Gatos Acura for all things auto. 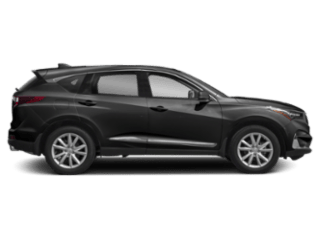 Our hand-picked Acura Certified service team is renowned for their love of all things Acura and has extensive knowledge about each of our Acura models. 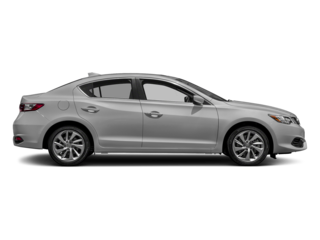 Whether you drive a TLX, ILX, MDX, RDX, or NSX, we’ll work efficiently to get your vehicle back on the Sunnydale roads as quickly as possible. To learn more, get a quote, or make an appointment, contact Los Gatos Acura today. Or, visit us in person at 16151 Los Gatos Blvd. in Los Gatos, California. Our Acura service department offers the best care for your vehicle available. 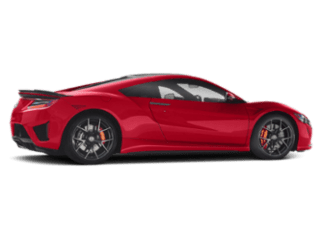 Our technicians have spent many hours studying and training on proper maintenance and Acura service codes, so you can rely on us for everything from routine Acura oil changes to major transmission repairs. Also, our technicians have many years of experience servicing older models. Virtually no one is more qualified to service your Acura than our Acura-trained and ASE Certified technicians. 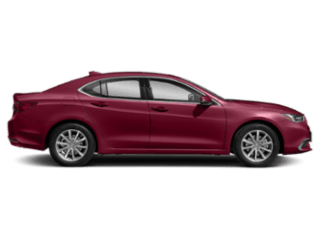 Even if you don’t drive an Acura, we can give your car the maintenance it needs. What’s more, we invest in many special tools unique to your vehicle so you can be assured that our technicians have the right tools and information to properly service your vehicle. Our client lounge has all the best amenities and facilities for your visit. A clean, comfortable, and functional lounge is one of the many ways we like to add value to your experience. Scheduled maintenance keeps your Acura in prime condition. When your Acura requires attention, our factory-trained staff will keep your vehicle performing at its best, using only genuine Acura OEM Parts.